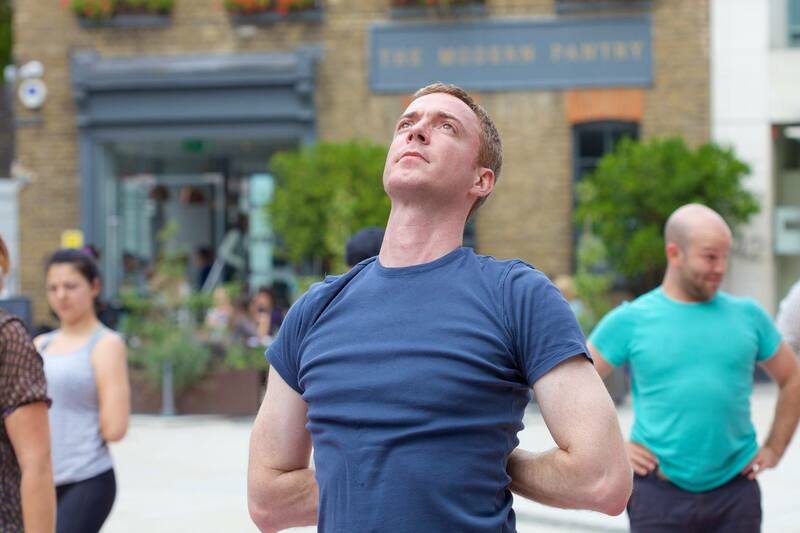 Tim Harwood is a certified Integrated Myofascial Therapist. 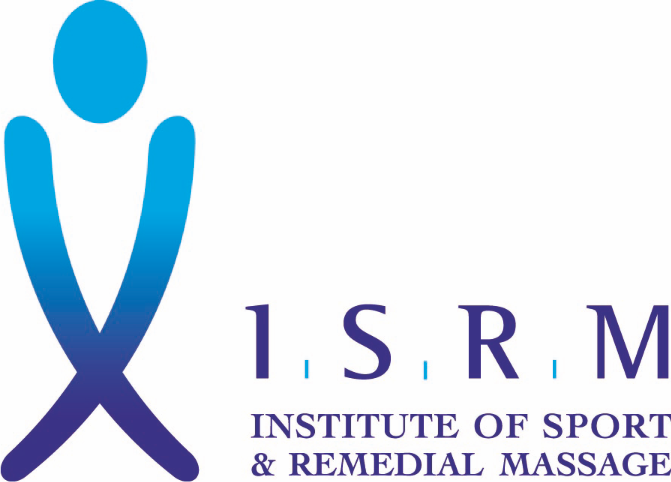 He runs his Relax Release Renew clinics in Clerkenwell, London and Stanmore, Middlesex. He is also trained as a Sport & Remedial Massage Therapist, Reiki Master/Teacher and a Yoga Teacher (Scaravelli Inspired). 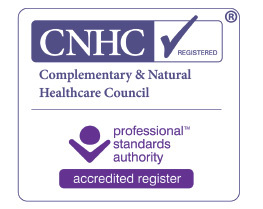 I am a complementary health therapist that offers treatments that work on the body and mind. I’m continually amazed at what the body and mind combination can do (both positive and negative) and this is influencing my ongoing reading and study to find ways to allow clients to heal themselves. I am committed to providing you with a thorough, professional approach to you and your individual needs, adjusting my treatments to provide you with the best level of care.